We can help on Technology needs across a range of functions and a perspective to value where Financials, Legal / Compliance, Technology and Teamwork meet in context across the chain of Information that works with Technology and communications Pathways to support Entity and Community needs. This will become our consolidated landing point along with the lean takeaways on the DCarsonCPA MFC One lines to explain in overview and with connection to some details where we can help on project needs that include but are not limited to #CFO #CCO #CCO #PM #BA #SME #IT #STEM and #EmergentCoding and #ICT #Telecom and #Communications Analyst skills focused on entity project value points and the innovation and more routine points on Technology. Times are changing and an understanding to the dynamic role of Technology in supporting growth, risk and logistics for Entity, Community and Societal context brings value in context to help on needs. You can learn more about our broad scope lines of economic value in context and the focused points on the DCarsonCPA MFC One lines. We work with integrated services, applied research and outreach in a model of continual improvements rooted to consistent core needs where Technology supports Teamwork. We are interested in your project and more permanent roles on Teamwork. 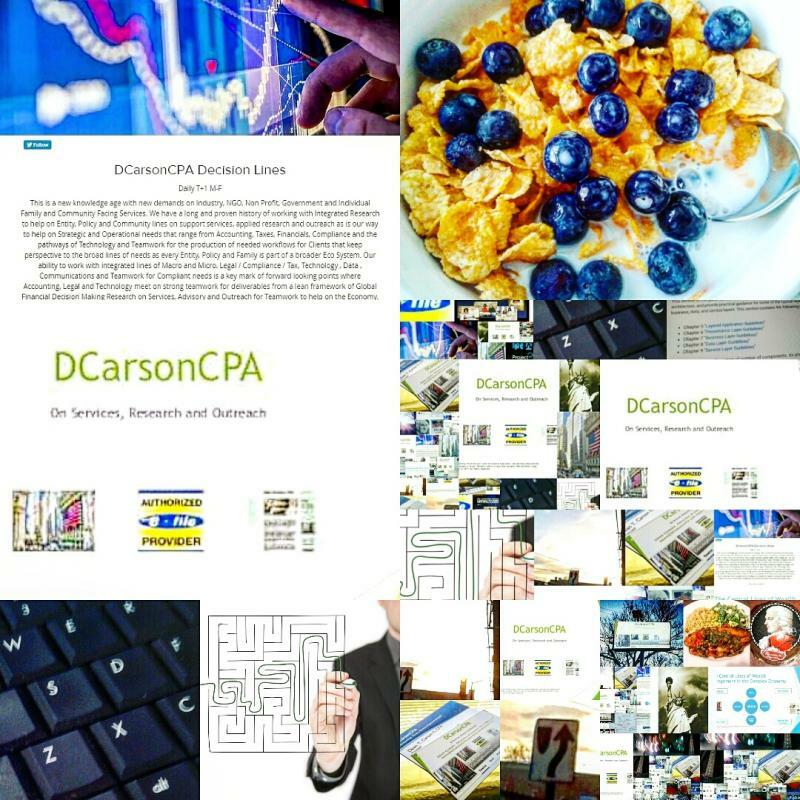 The points below will be updated as time permits - all are covered in manner or form across the DCarsonCPA lines (broad lines) and DCarsonCPA MFC One lines (Lean Machine) focused on the value in conext of intehrated services, research and outreach. For Project or more Permanent needs Contact Us. The ICT, Telecom, Communications, Technology, STEM and Innovation Framework. Math, Physics, Science and Business purpose of Computation, Analysis and Communications. The Data and Analytics Product, Cataloging and Sheparding Data Lakes and Data Tsunamis into Channels and Tidal Pools for development knowledge and Growth. Building Circuit Breakers on Risk and supporting Logistics. 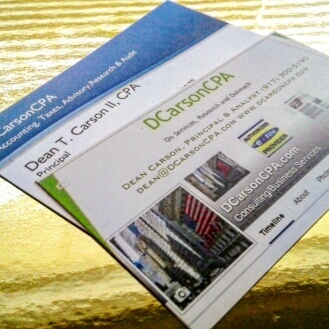 DCarsonCPA Tech lines - the value in Context to needs where Financials, Legal, Technology and Teamwork meet on project services. 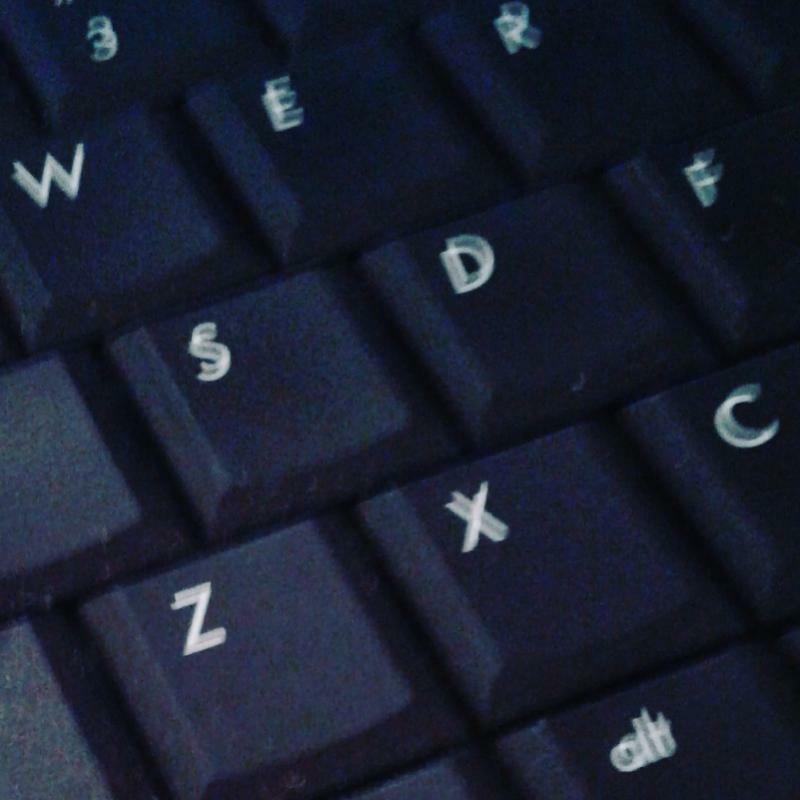 Industry, NGO, Non Profit, Government, Community, and Societal Value from Technology. We can help on your needs on Project Services on Financials, Legal / Compliance, Technology and STEM needs. We work through #CFO #CCO #COO #PM #BA #SME #IT #EmergentCoding and Analyst skills on Technology and Communications, Software, Hardware and Supply Chain points relevant to needs for context on project flows. We bring strong skills of cross functional analysis to help on performance and welcome the opportunity to support Entities, CTOs, CIOs, CROs CDOs, CLOs,CSOs, CISOs and departmental leaders, managers and staff on needs in sector. Our skills also work for innovation, research and development (PODS) which we define as points on development services across growth, risk and logistics needs where our unique skills on services, applied research and outreach can help on compliant needs.